This error is not limited to MS Word file only; instead, it can be found in MS Excel 2010 and MS PowerPoint 2010 after upgrading from their 2007 versions. 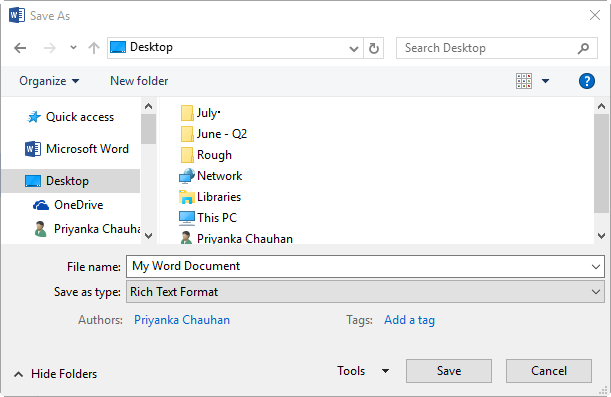 MS Word automatically detects issues if any of its documents exhibit unusual behaviour in their functionality. Start the application and click on the File menu on the ribbon. Note: Changing the file format of the corrupt MS Word document is a straightforward procedure to gain accessibility. Open your MS Word application. Select the 'Trust Center' and press button under 'Trust Center Settings'. Uncheck all the options available under 'Protected View' and click 'OK' to confirm. 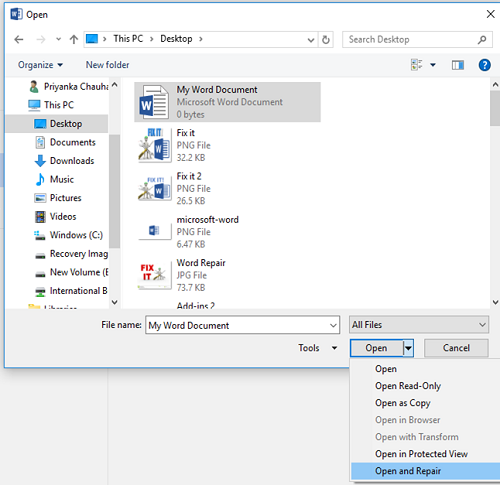 Restart MS Word and now, try to open your corrupt Word document. Go to 'Start' and in the search box, type 'dcomcnfg'. After that, select 'dcomcnfg' from the program list. Go to the navigation pane and expand the 'Component Services'. Then, go to 'Computers' and expand it. After that, right-click on 'My Computer', and then click 'Properties'. Open the 'Default Properties' tab and set Default Authentication Level: Connect, Default Impersonation Level: Identify and click 'OK'. If nothing works for you then try our Stellar Phoenix Word repair software. It repairs corrupt Word file and restores all the data stored in it without altering its original formatting.